These versatile, safety-rated electrical enclosures are designed and built to be used in either indoors or out in various industries and in a variety of environments. 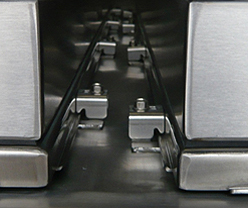 They combine a rugged continuous hinge, seamless gasket and stainless steel screw-down clamps for a reliable seal that protects the electrical enclosure components inside. 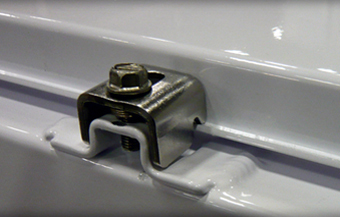 Rugged continuous hinge, seamless gasket and stainless steel screw-down clamps for a reliable seal. Versatile enclosures provide protection for large components or complex mounting configurations in highly-corrosive environments.